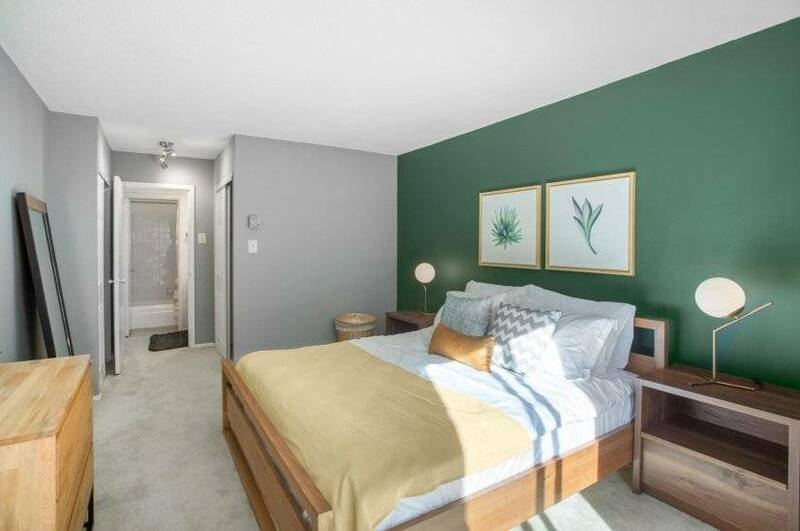 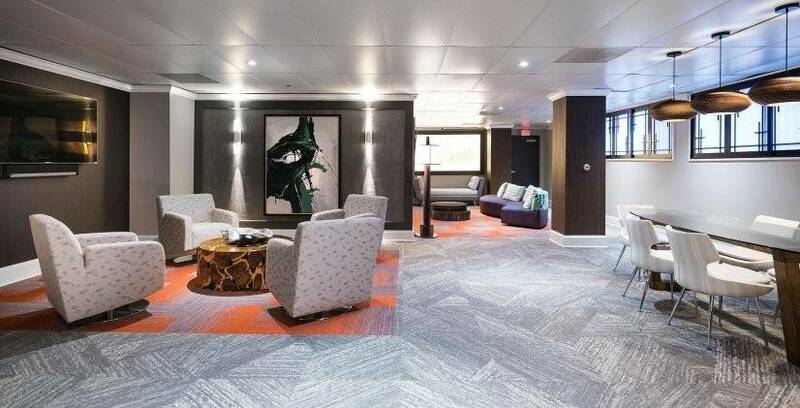 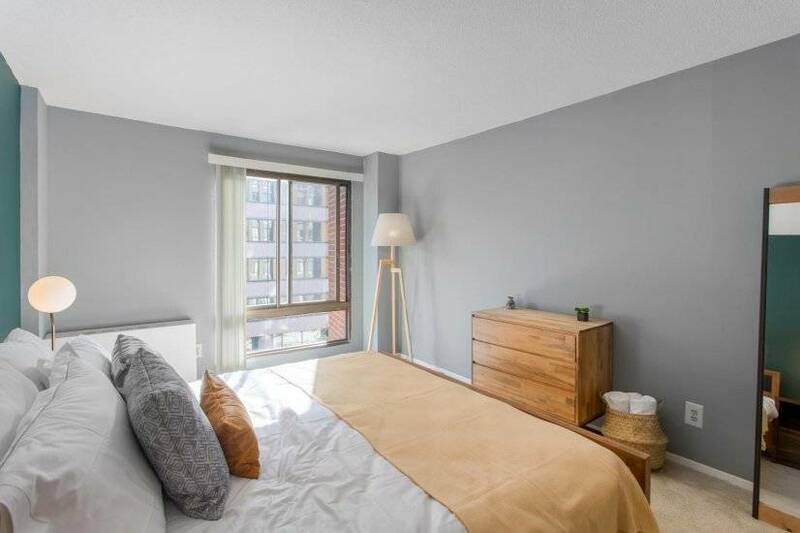 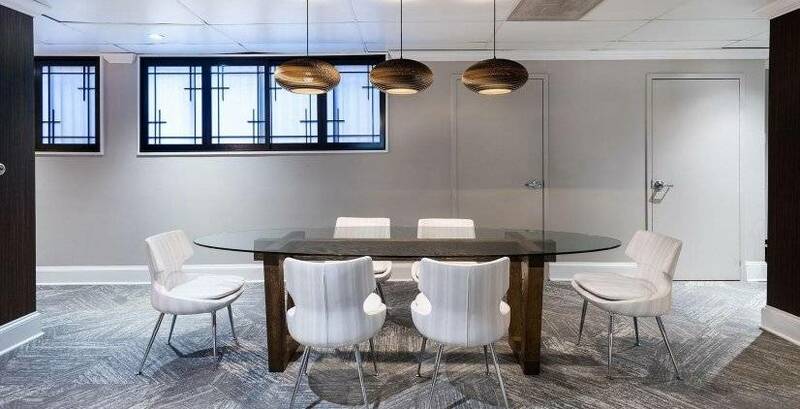 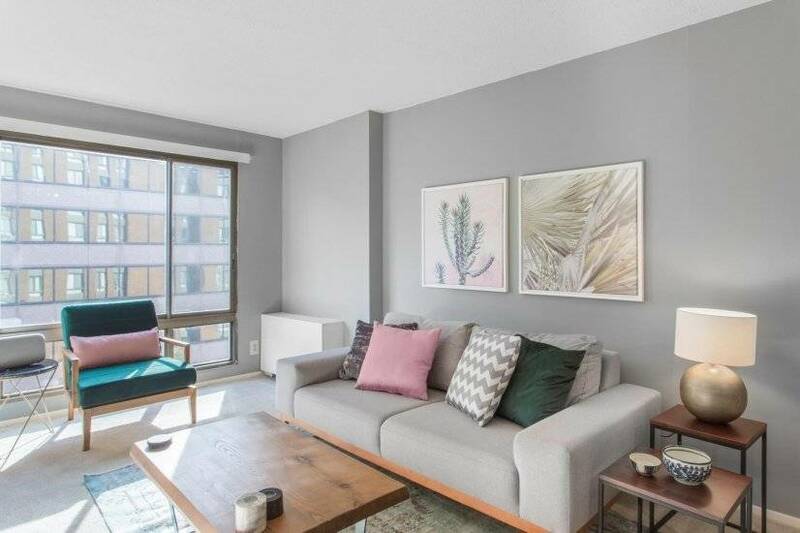 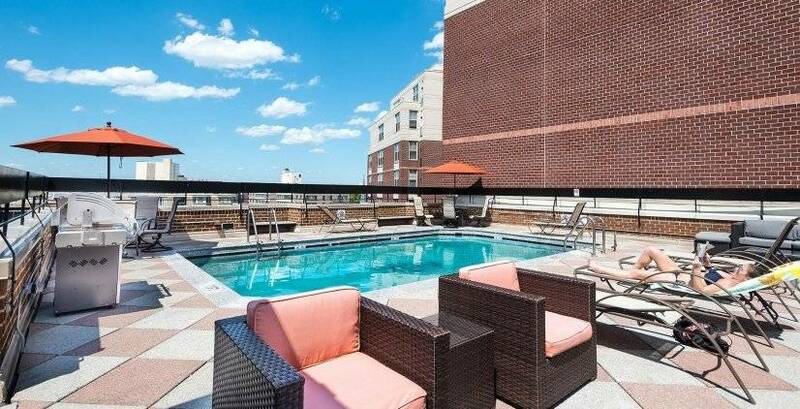 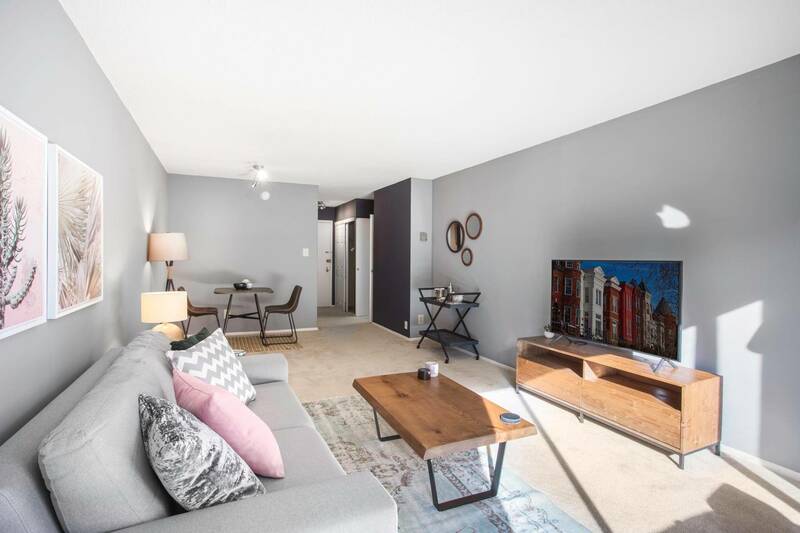 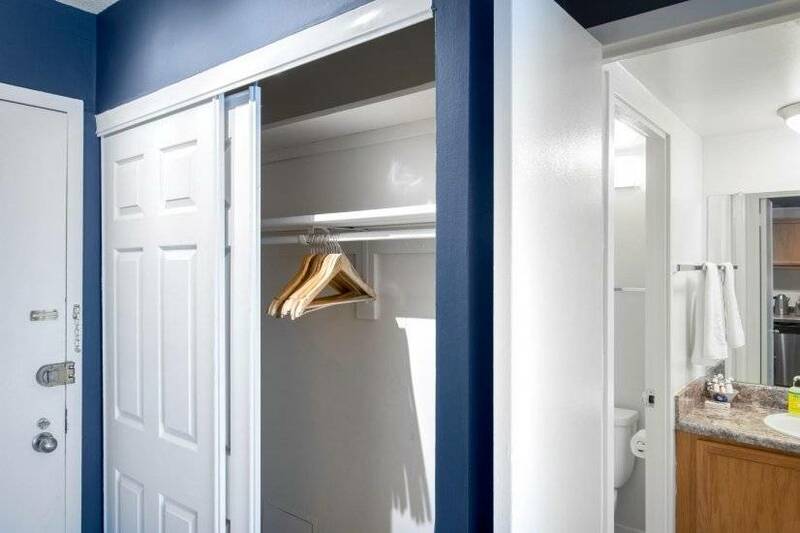 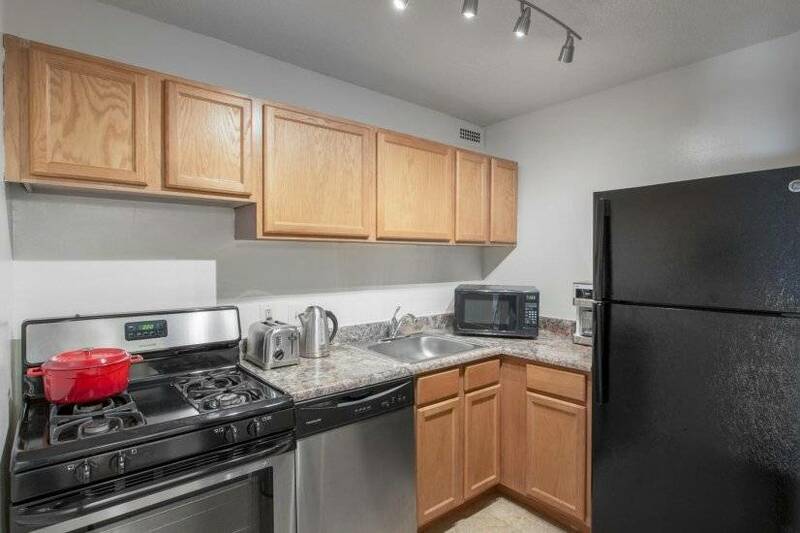 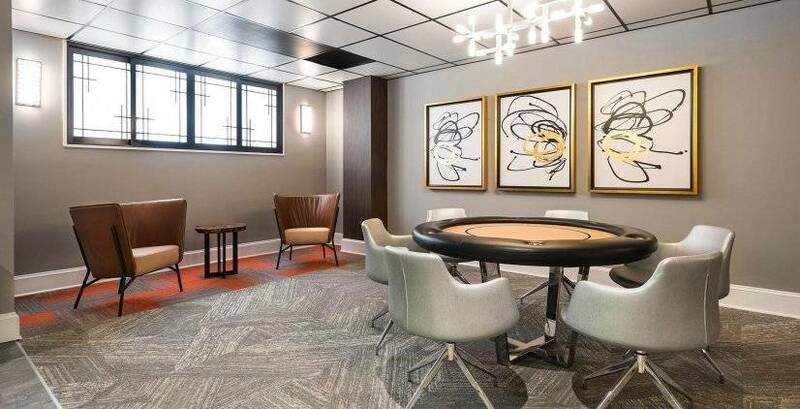 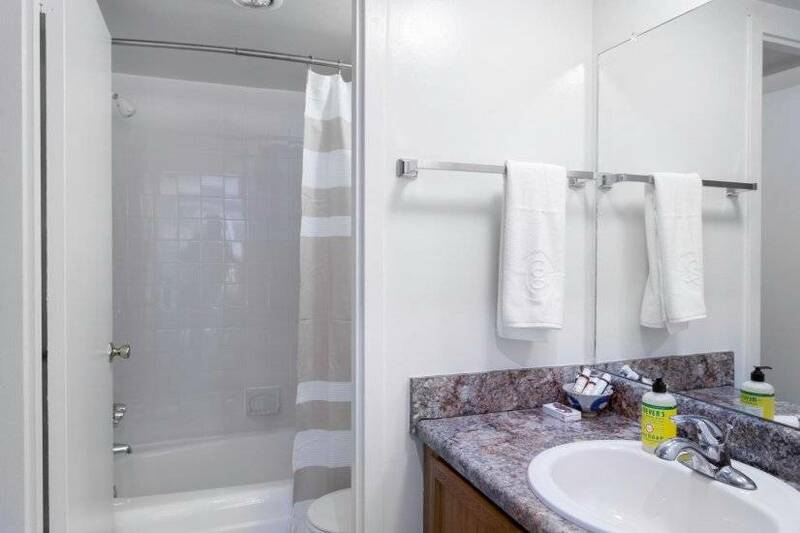 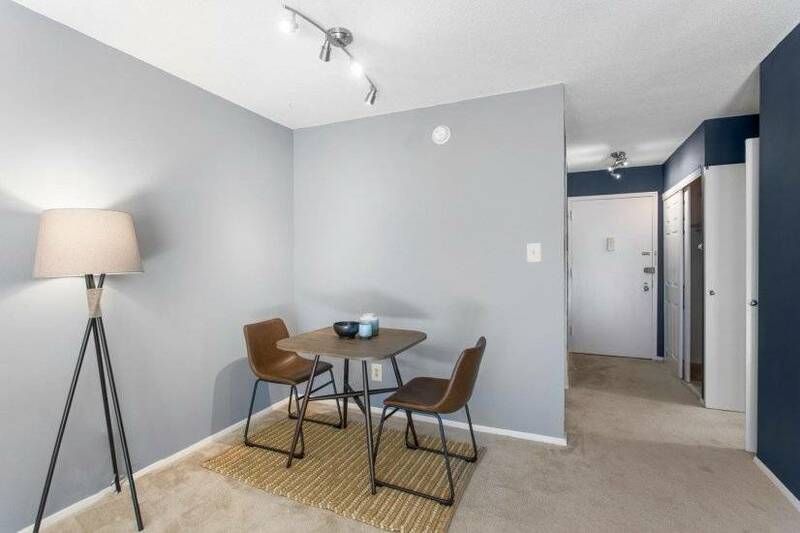 This furnished Blueground apartment is located in Downtown DC and provides easy access to many of DC's most vibrant and bustling neighborhoods. 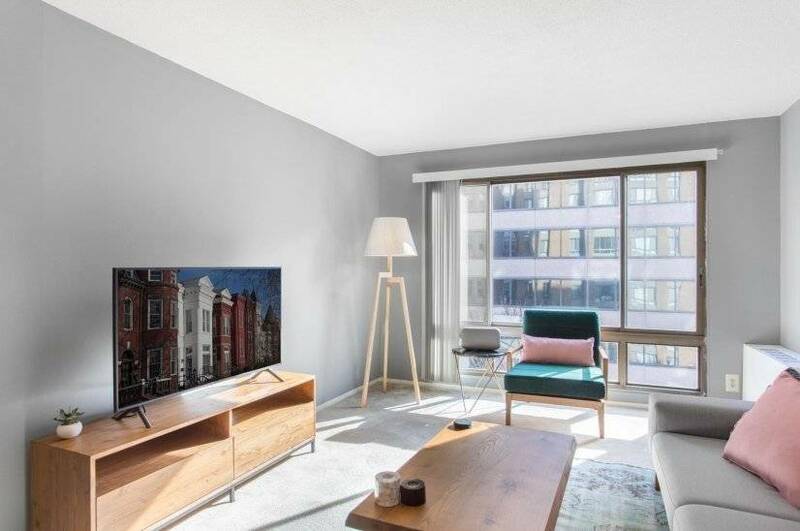 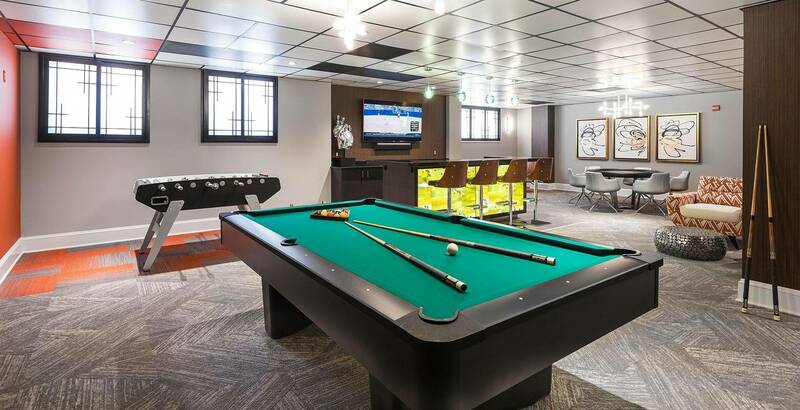 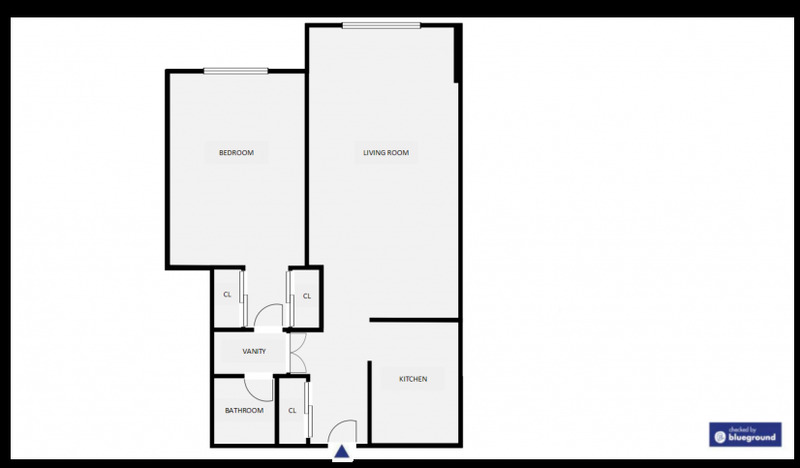 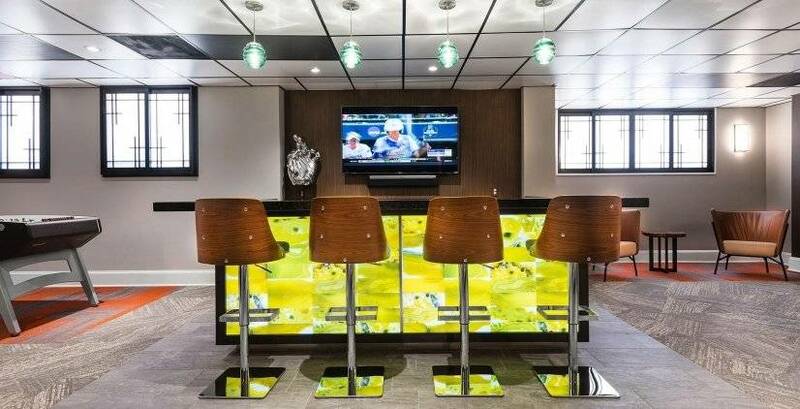 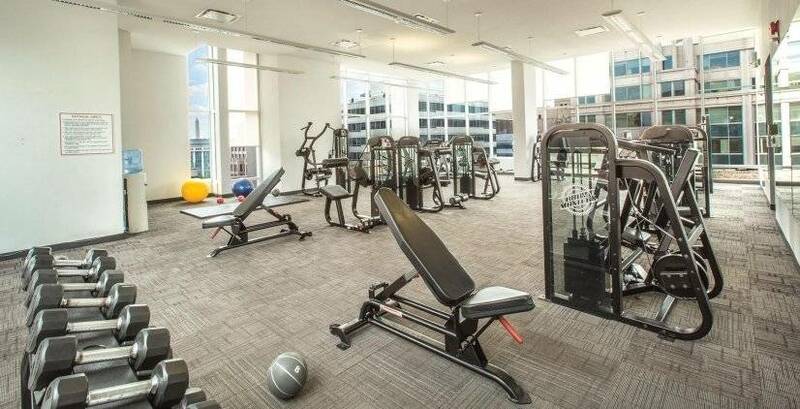 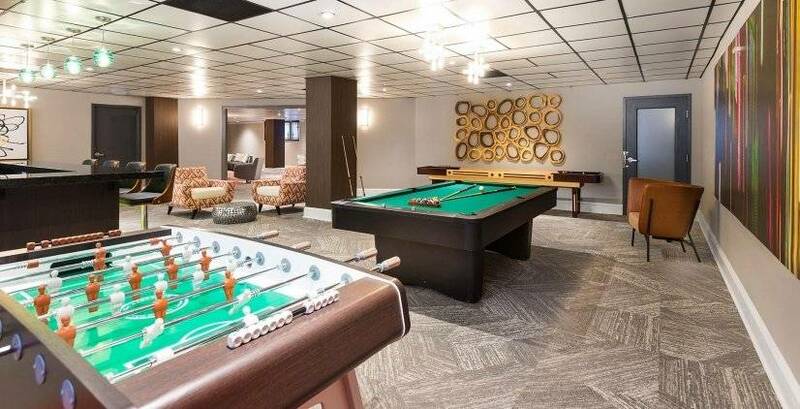 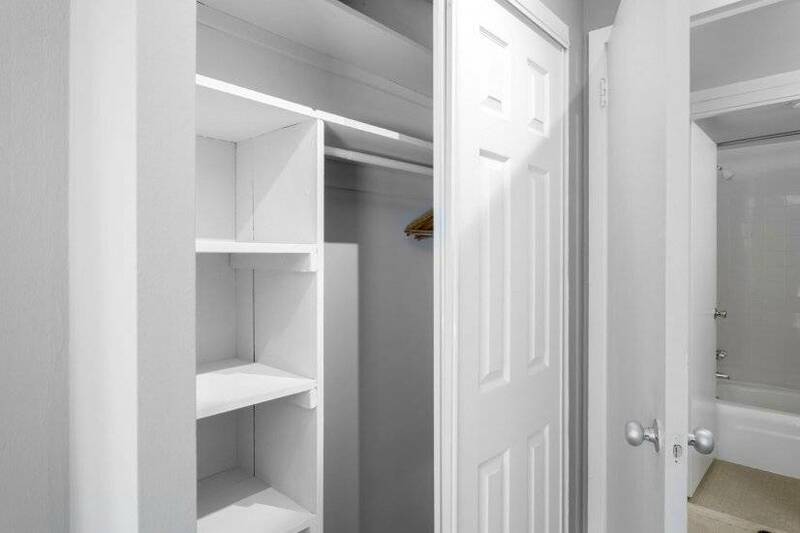 This luxury rental is located a short walk away from Thomas Circle and Logan Circle, and is easily accessible by the McPherson Square Metro Station. 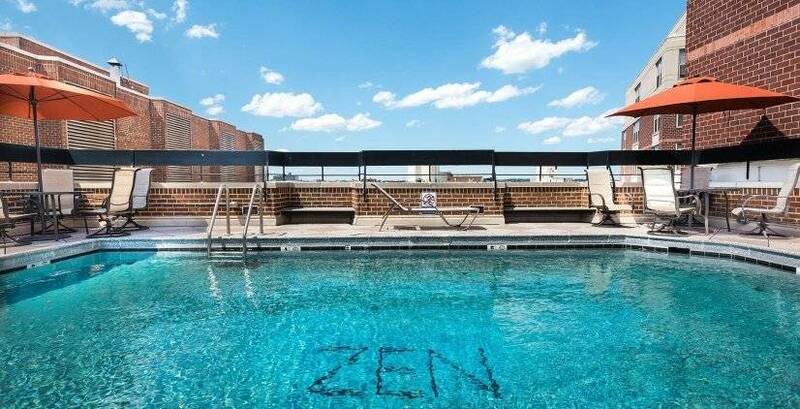 Take a stroll through CityCenterDC, one of downtown's hottest new destinations, and enjoy some of the amazing dining options on these lovely blocks of restaurants and ritzy shops and boutiques. 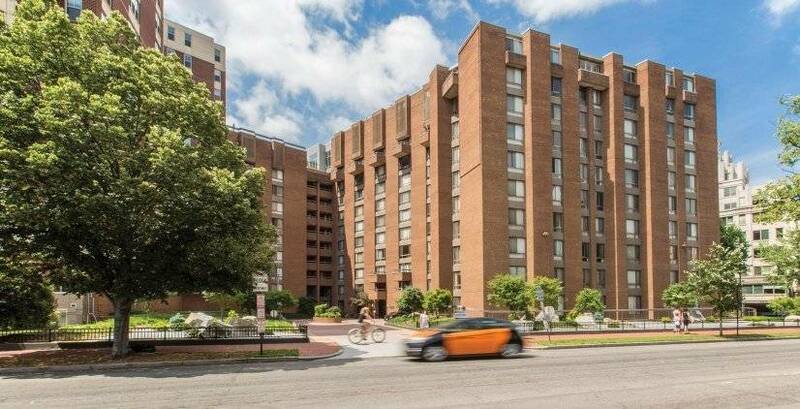 Or take a tour of the many nearby museums, including the National Portrait Gallery.